Are you adapting to the changes? Or could you be at risk of falling victim to consolidation? 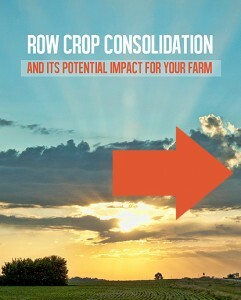 Download this free ebook and learn about the seriousness of row crop consolidation and its looming impact on family farms throughout North America. Are you being impacted by consolidation? Read the ebook to see.